Pixar place is home to just one attraction as well as a meet and greet location. 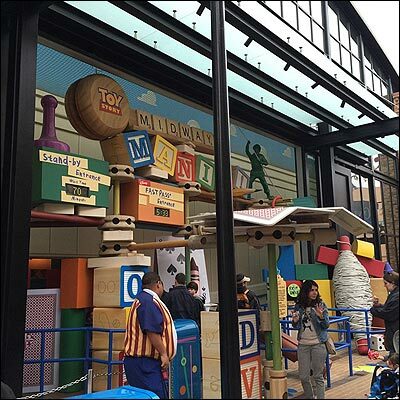 Over the next couple of years, we expect Pixar Place to be taken over by Toy Story Land. Stay tuned for updates!